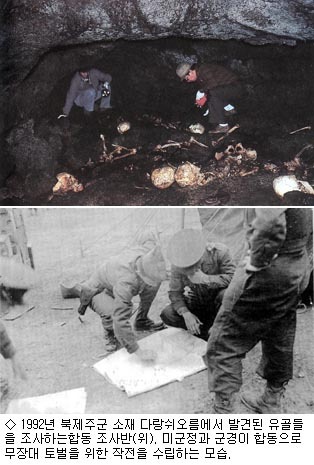 Above: A joint investigation team researching on the remains discovered in the Darangshi Oreum in 1992 Below:The US military government of Korea and ROK military- police jointly set up operations for the subjugation of armed guerrillas. 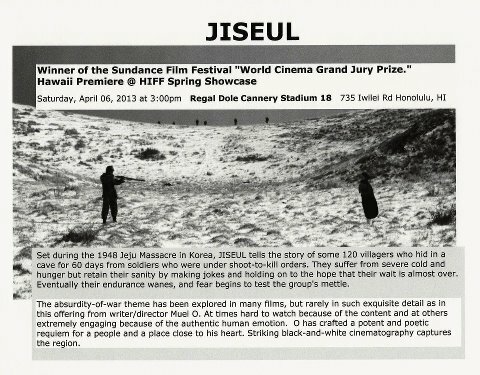 Hawaii Premiere of 'Jiseul,'winner of the Sundance Film Festival" World Cinema Grand Jury Prize"
Regis Tremblay film image, "Jeju in the Crosshairs of War"
Regis Tremblay film, "Jeju in the Crosshairs of War"
65th anniversary of 4.3 massacre is approaching. 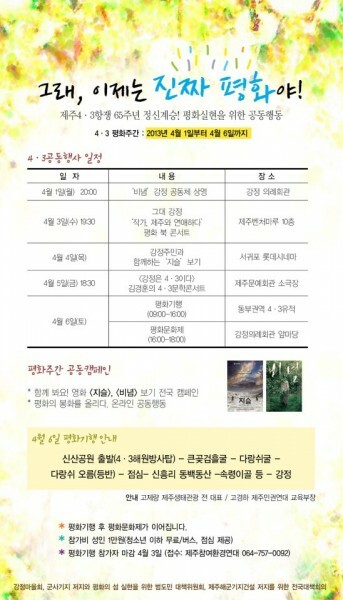 There will be the 4.3 remembering events from April 1 to 6. 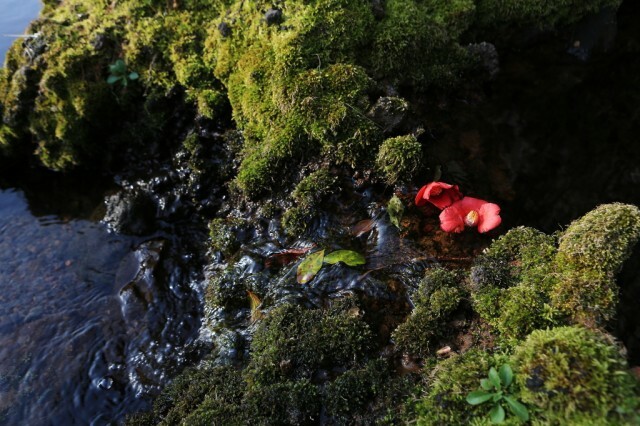 The photos here are collection of photos on the 4.3 movies and books. 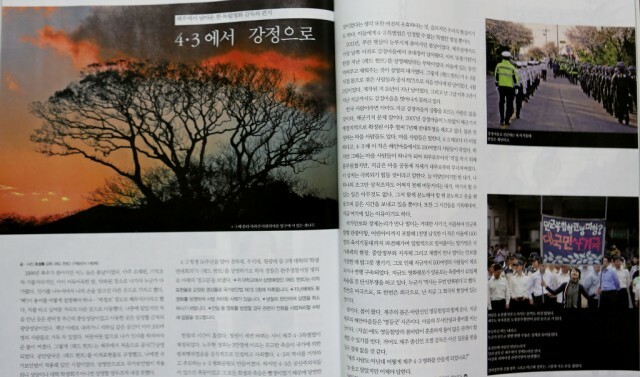 Recently Director Cho Sung-bong’s writing and photos were published with the title of “From 4.3 to Gangjeong: A letter of an independent film director from Jeju” on Cine 21 magazine, No. 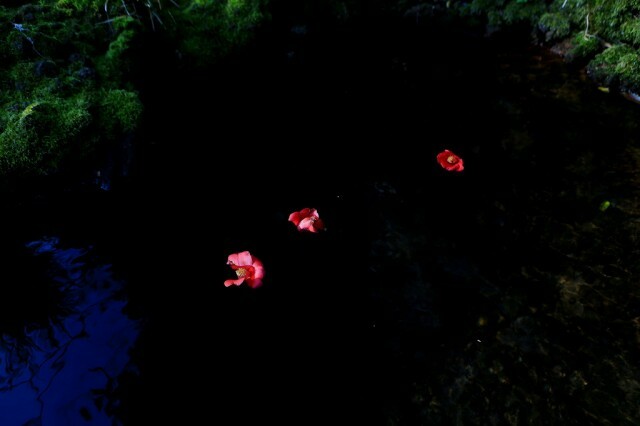 896. 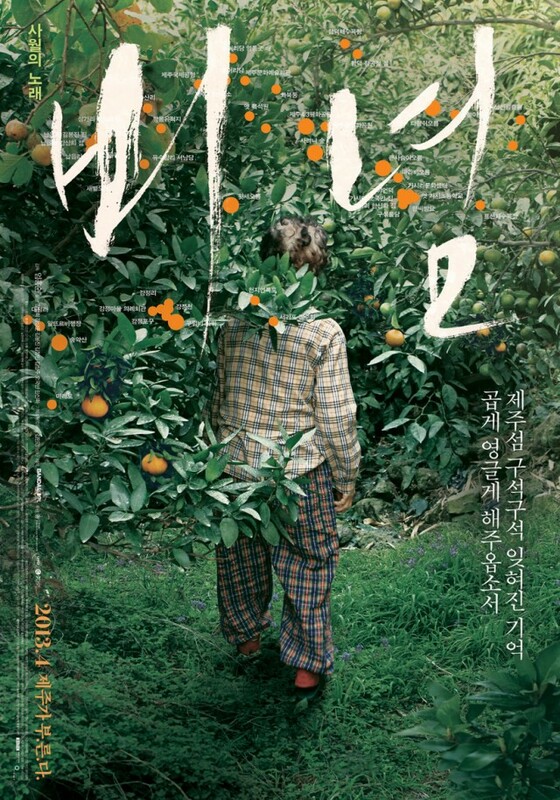 In the article, he is looking back the past days that his film on 4.3 massacre ‘Red Hunt‘ was premiered secretly in the basement of a small cathedral in Jeju on a rainy spring day in 1998. 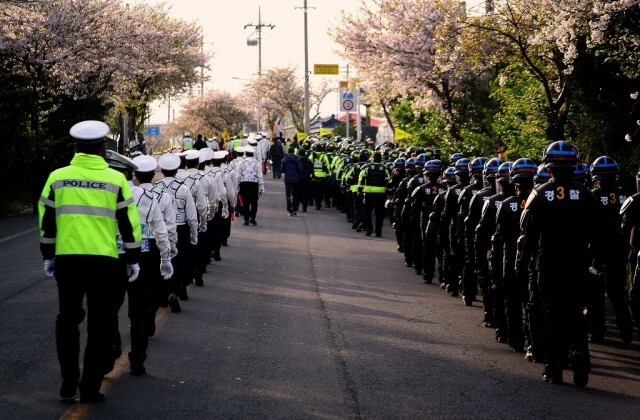 The premiere was possible only in a small cathedral or by students association, as the film was regarded as ‘the material of expression for the benefit of the enemy’ and he himself was charged as violating the national security law. 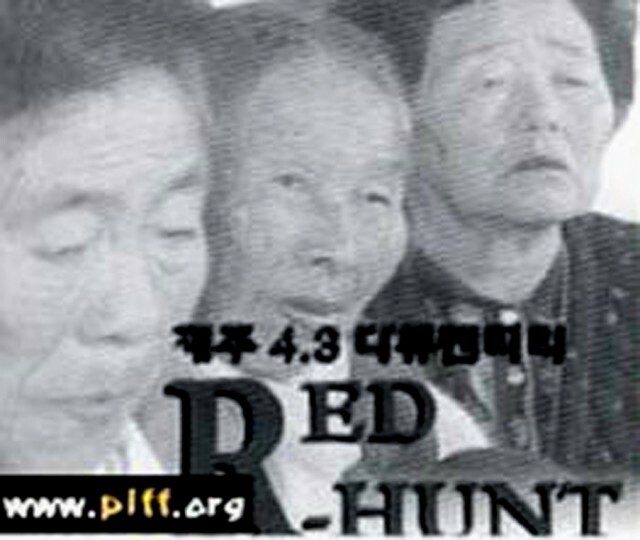 15 years have passed…He was invited to Gangjeong village to show the Red Hunt film in 2011 and since then he has been staying in Gangjeong for the past three years. 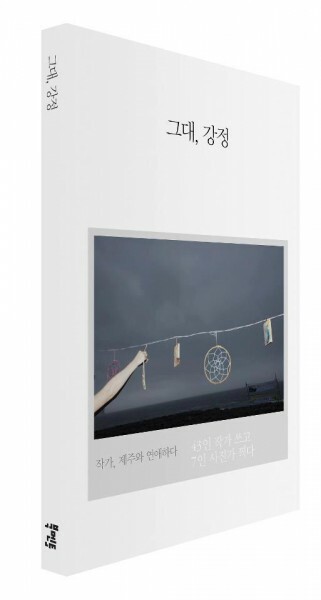 Otherwise, there will be the book concerts on April 3rd and April 8, in celebration of a book, “You, Gangjeong,” that was written by 43 Korean and put with the photos of seven photographers. 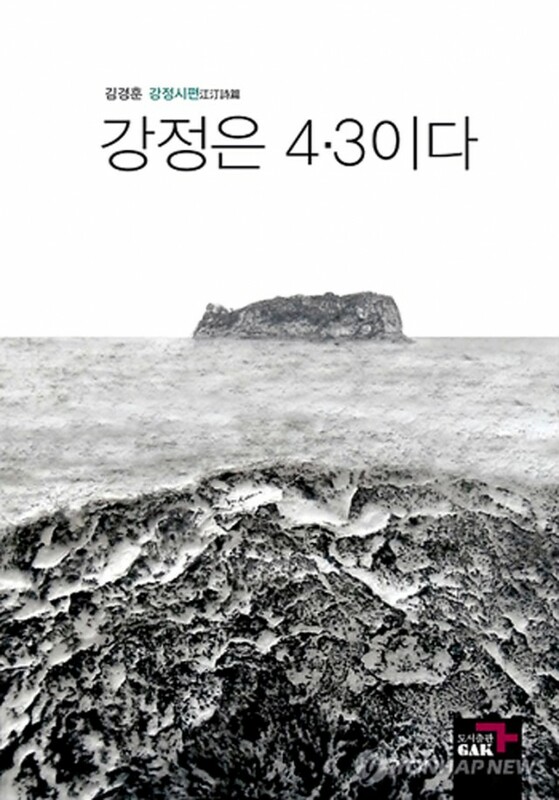 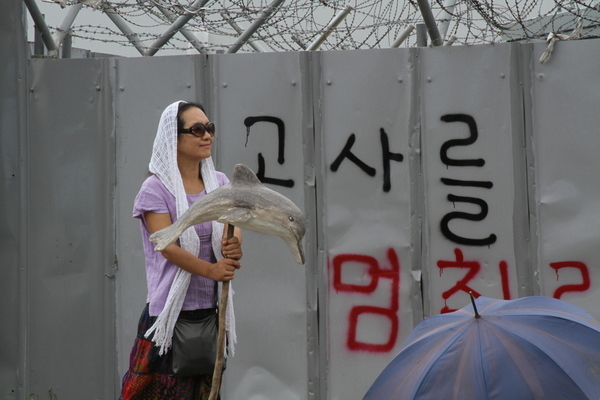 A Jeju 4.3 poet, Kim Kyung-Hoon has already published a book titled, “Gangjeong is the 4.3” in November, 2011. 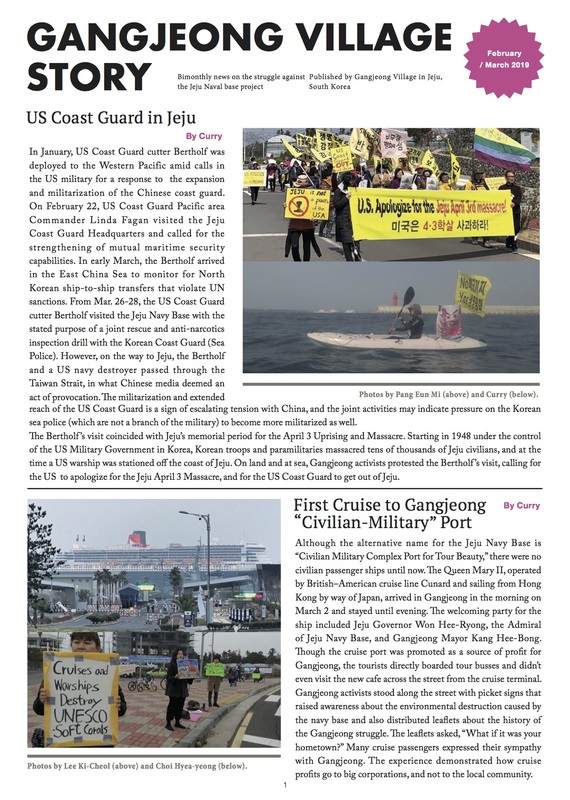 The historic link between 4.3 and Gnagjeong will be more intensified. 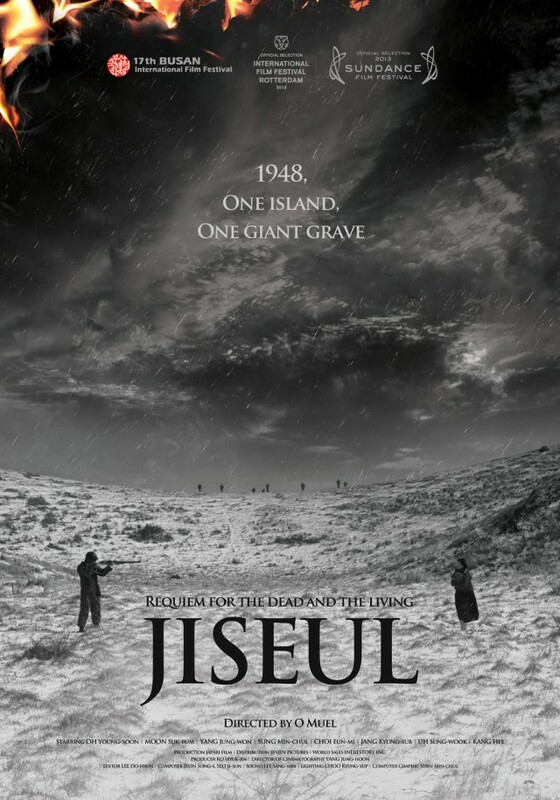 This year, we will see another movie made by Regis Tremblay. 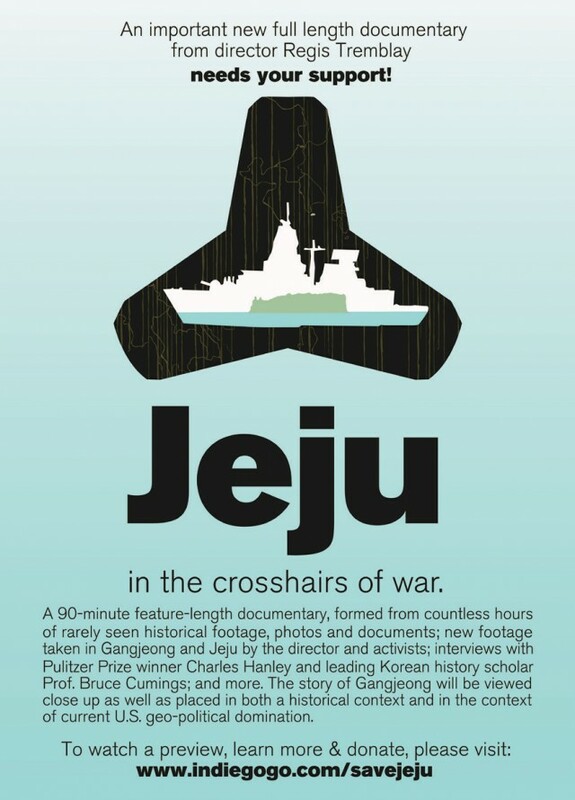 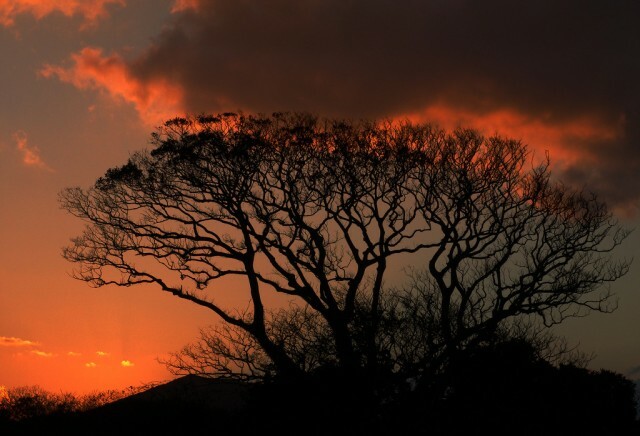 The “Jeju: In the Cross hairs of War,”is a ‘documentary about Jeju Islanders opposing the construction of a massive naval base to serve America’s militaristic “pivot to Asia” in order to check China.’ Please support the film.